11 CDs. 13:25 hrs. Recorded Bks. Oct. 2017. $108.75. ISBN 978150196034. digital download. 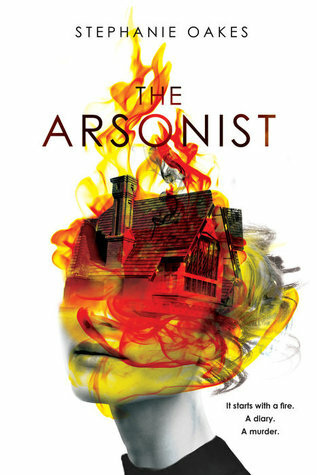 Gr 9 Up—Molly Mavity's father is a serial arsonist and murderer who has been sentenced to die. Pepper Al-Yusef is a Kuwaiti immigrant with epilepsy, girl problems, and the most useless seizure dog in existence. And Ava Dreyman was the East German resistance fighter whose murder at 17 led to the destruction of the Berlin Wall. When Molly gets a package leading her to Pepper, they're tasked with finding out who killed Ava back in 1989. Frequent flashbacks include Ava's forced stay in an asylum and her relationship with a boy who doesn't speak. Clues include an odd journal from Molly's father and information discovered when the pair inexplicably receive airline tickets to Berlin. The novel's conclusion pulls all the disparate elements together. Fajer Al-Kaisi, Morgan Hallett, and Rachel Botchan expertly express the teen's emotions. Perfect for listeners interested in unraveling a sometimes hard-to-believe series of events. VERDICT This intricately woven sojourn is an optional addition to public and high school collections.